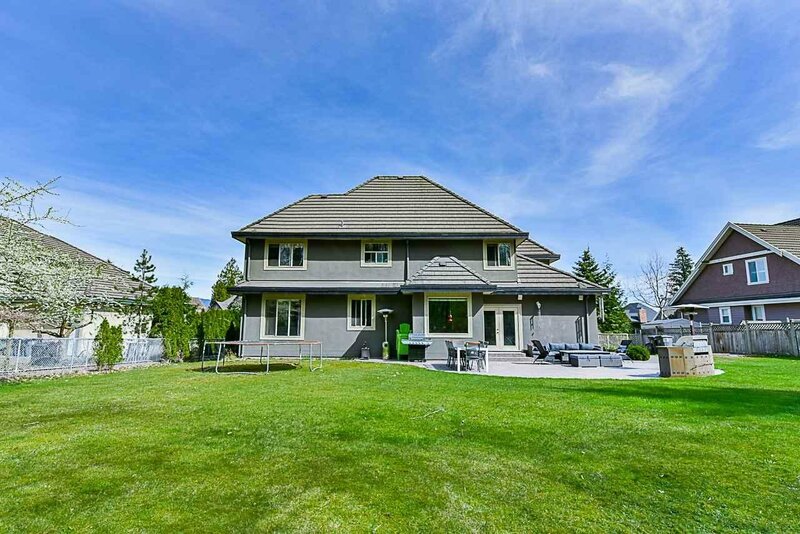 Exclusive Fraser Ridge Property! 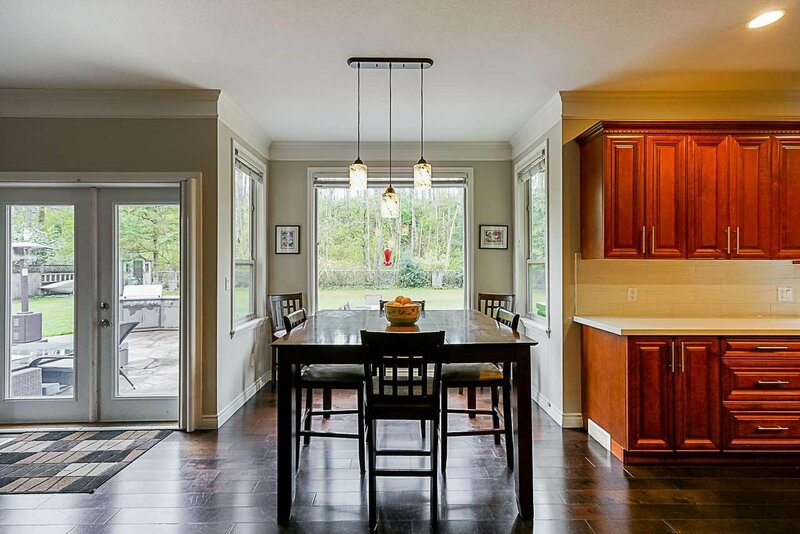 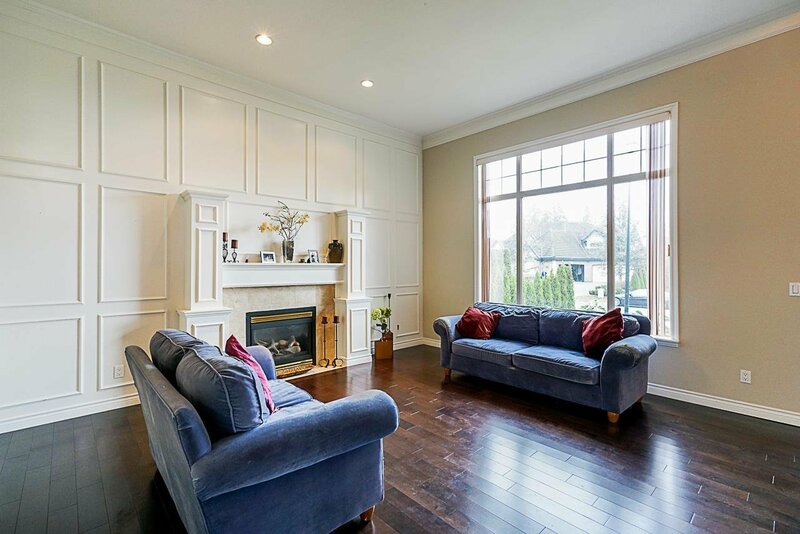 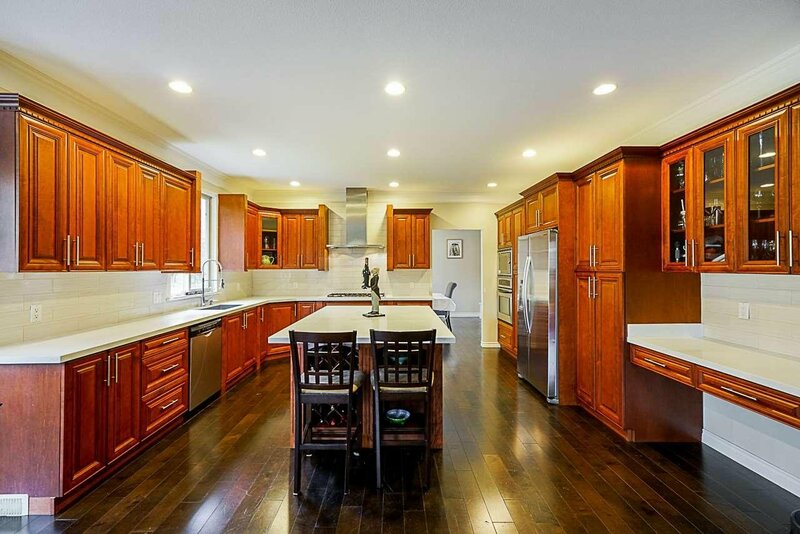 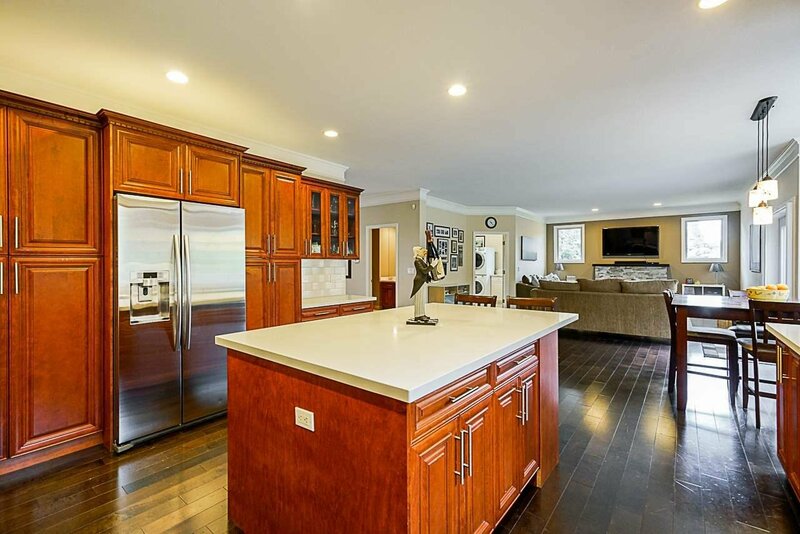 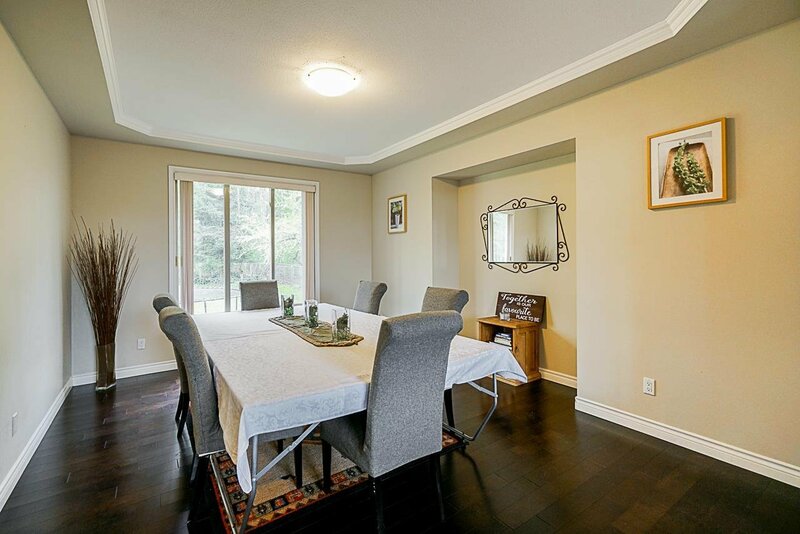 This home offers open floor plan, elegant living & dining rm, 1 bdrm (or den) on main, spacious dinning rm w/ renovated kitchen w/ s/s appliances & 5 burners stove. 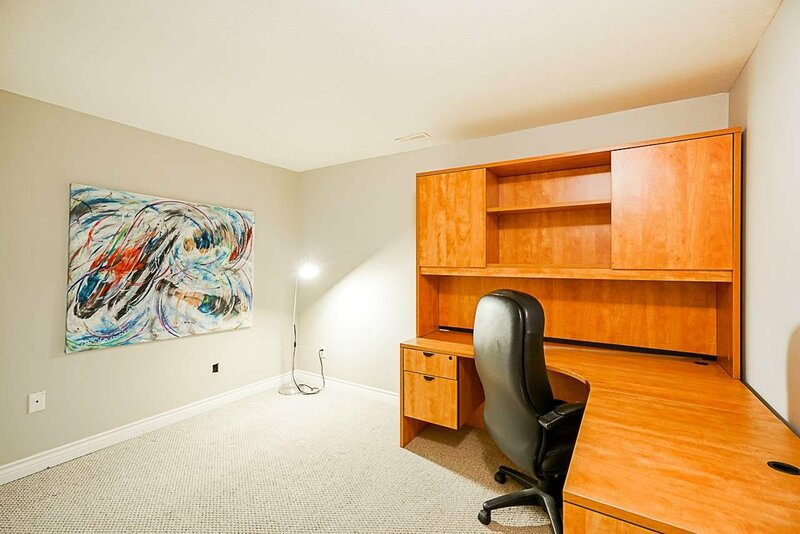 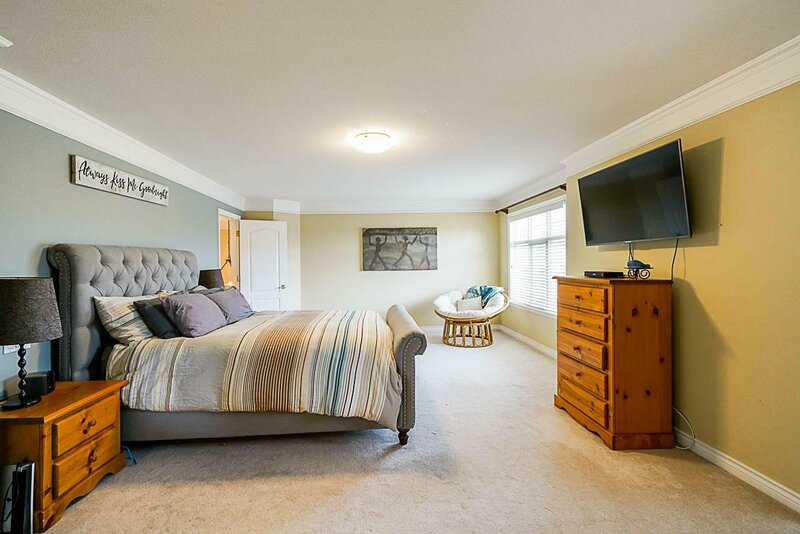 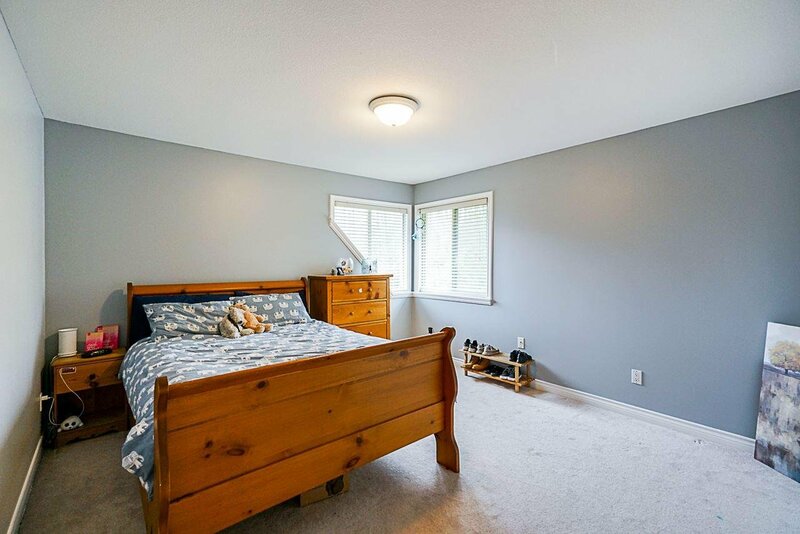 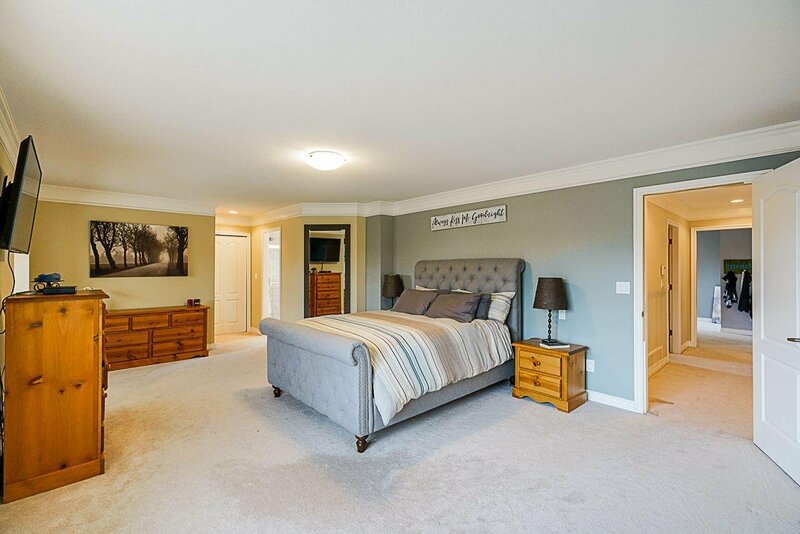 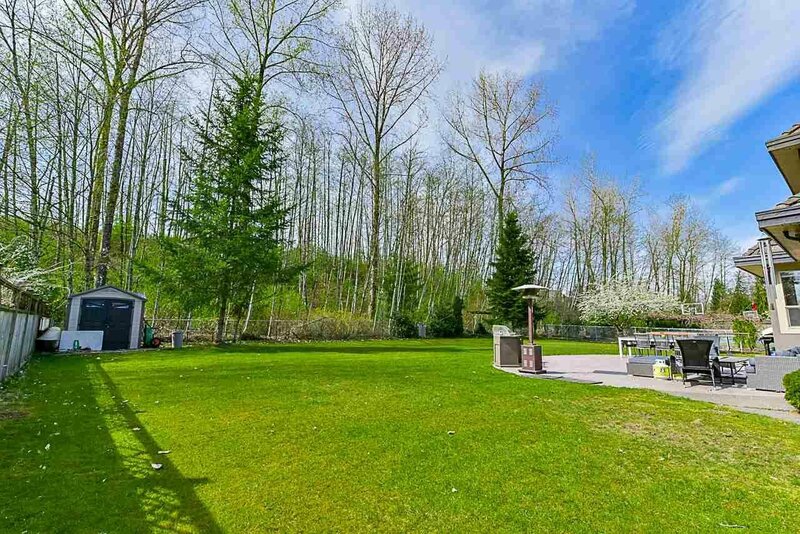 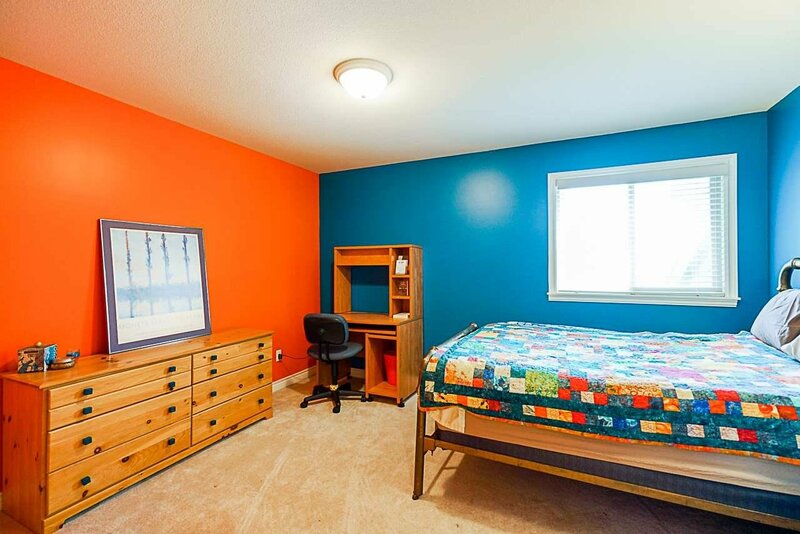 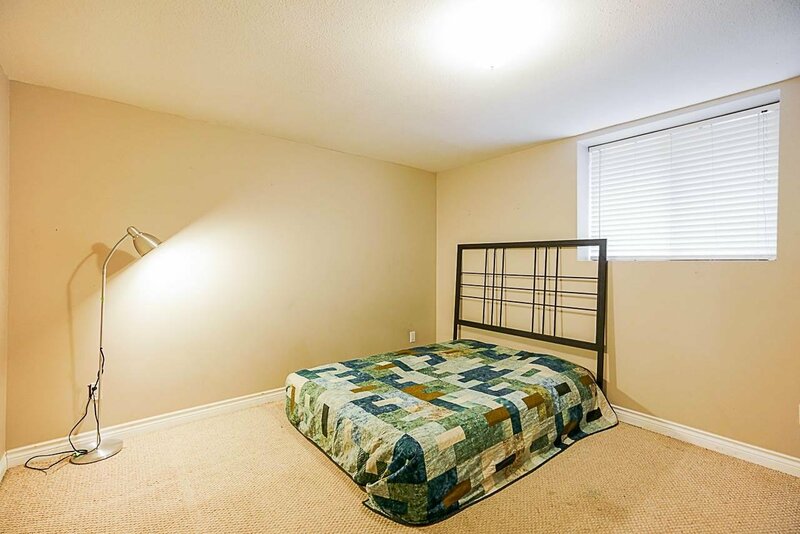 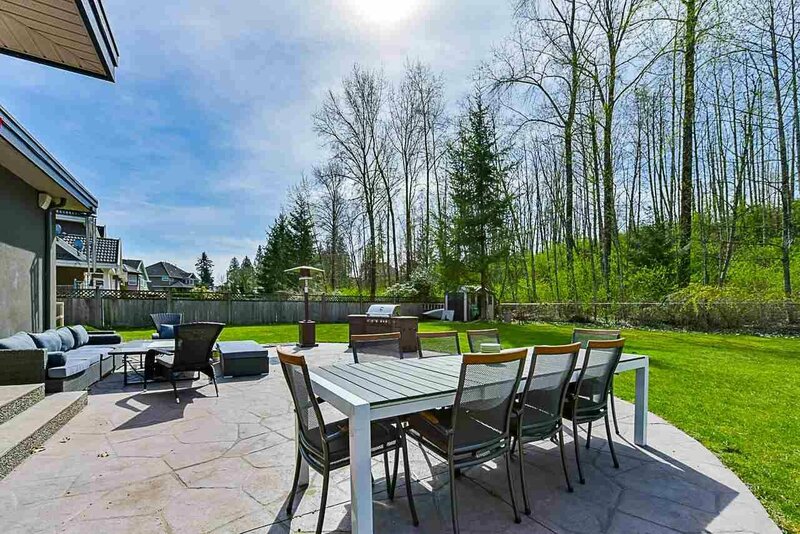 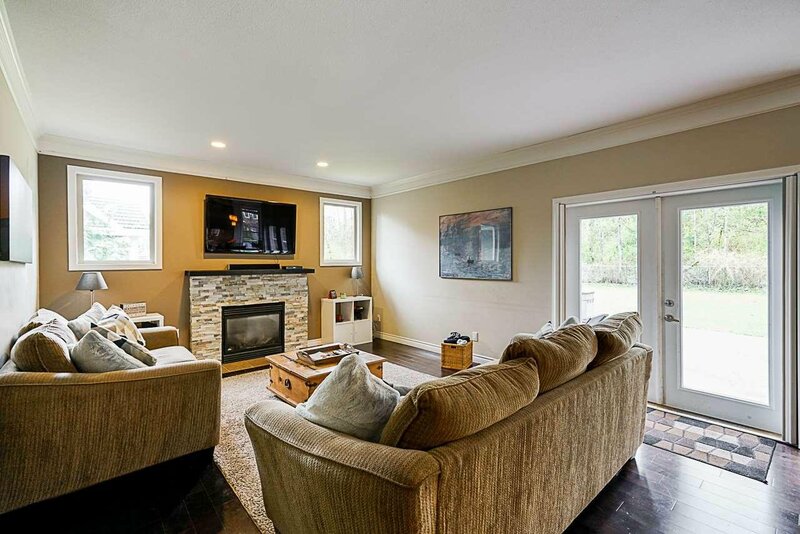 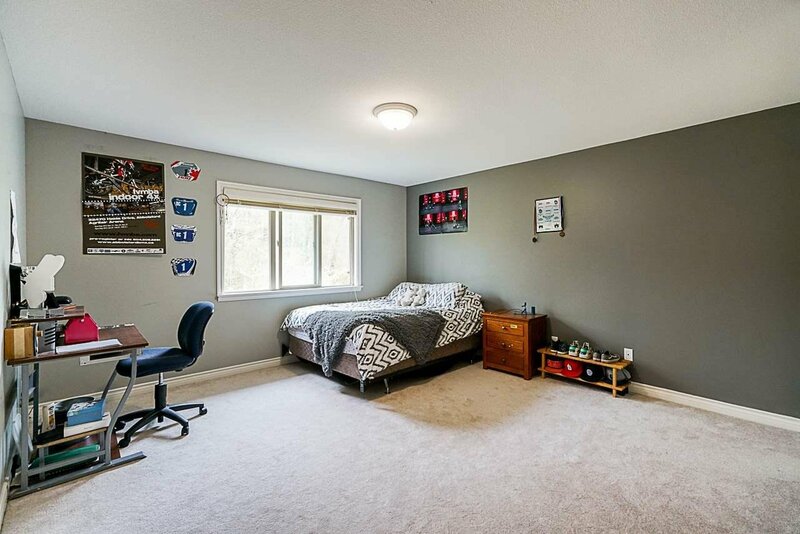 Family rm w/ double patio door opens to the backyard backs on a green belt upstairs MBDRM w/ sitting area, 4 pieces ensuite, w/i closet, plus 3 more spacious bdrms. 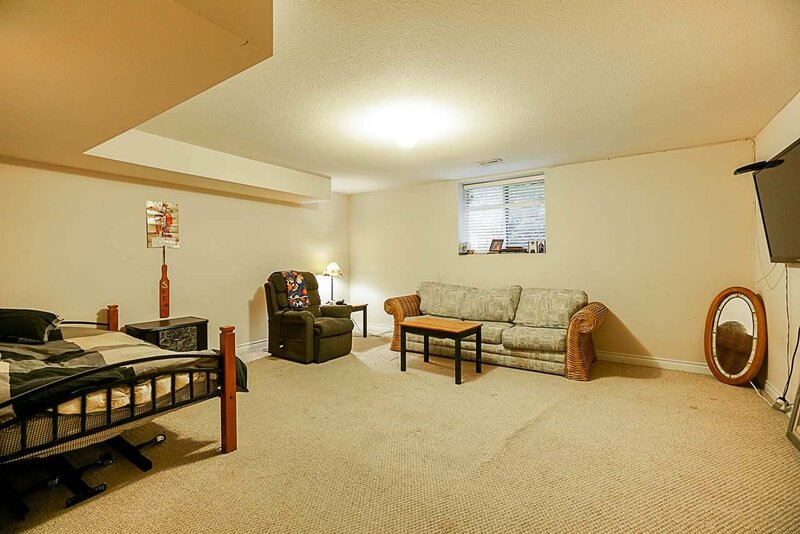 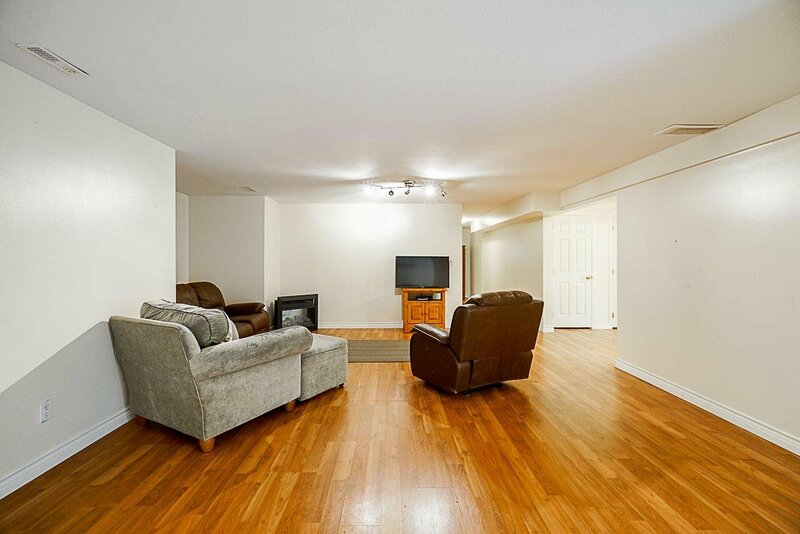 Basement is finished w/ 2 bdrm, den, living rm w/ a seperate entry. 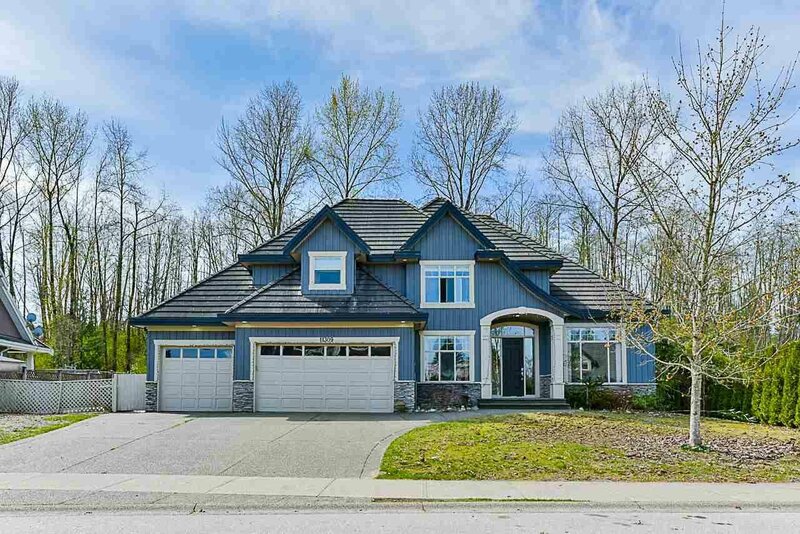 Open house Sat, April 13, 2-4 pm.